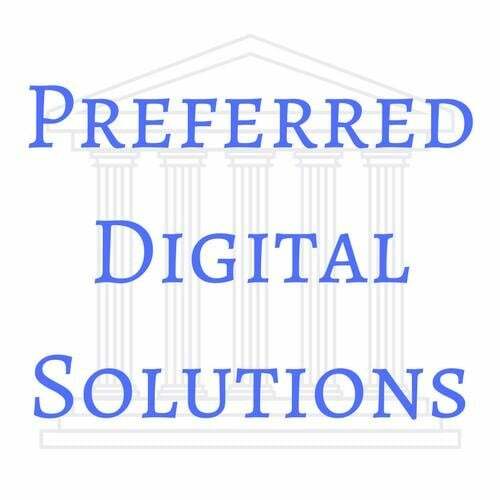 Retailers, Bars, Restaurants: Preferred Digital Solutions Wants to Help You! 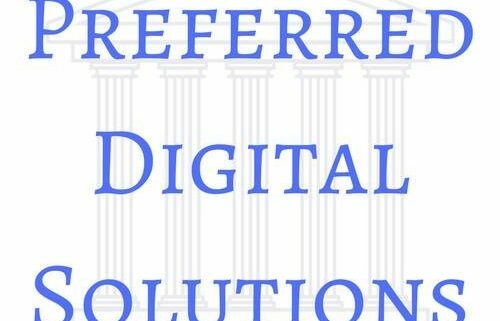 Preferred Digital Solutions wants to help you collect contacts faster and engage customers more effectively with Zenreach. Zenreach is the leader in the Bar and Restaurant space for Social WiFi, and many retail stores can and will benefit from the product as well. 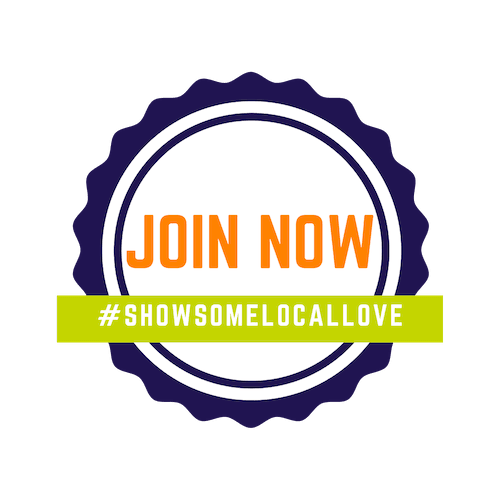 For the first 10 Shop Local Raleigh members who sign up for the service, Preferred Digital Solutions can offer a free compatible OpenMesh router/access point. In addition, they will give access to the Good, Better, Best Package described HERE giving you additional added value email campaign services. But they don’t stop there! Preferred Digital Solutions would like to bundle this with another complimentary product or products. One of the most useful is Listing Builder which really helps boost Local SEO. Other critical products for restaurants and bars include Reputation Management and Review Widget products. Read how ZenReach helped these businesses connect and engage customers. Contact Jonathan at Preferred Digital Solutions to discuss how ZenReach can benefit your business today! The power of online data, harnessed for the offline world. Zenreach helps businesses build real relationships that have real impact by working to close the online-offline divide. Our robust and personalized smart solutions can help any business, from the corner retail shop to the largest restaurant chain, create meaningful connections with their customers.